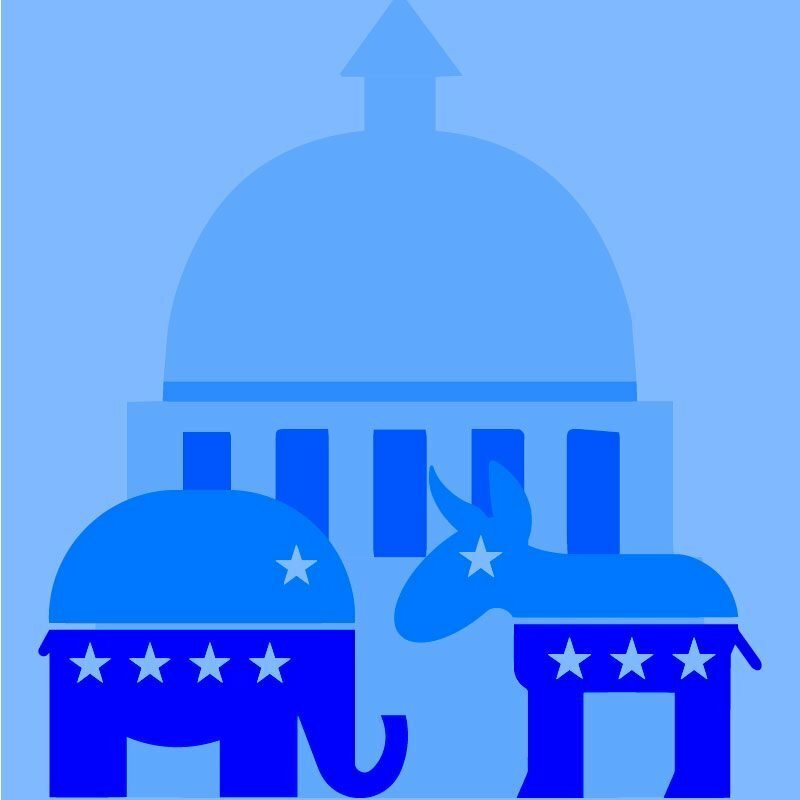 Our AP® U.S. Government & Politics – Exam Review online course is a study resource that prepares high school students for the College Board® Advanced Placement® exams. Diagnostics identify areas of weakness and create a study plan of online tutorials unique to each student. The AP Exam Review includes content covered in the AP® U.S. Government & Politics course.